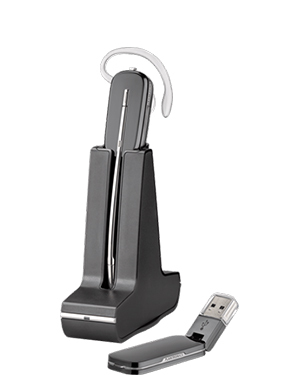 Plantronics Savi W440 Convertible Wireless DECT Headset with USB Dongle is known to be the lightest DECT headset offered in the market today. This wireless DECT headset is convertible, which means that there are a couple of ways for which a user can wear the device. It is very convenient to use and also portable so it won’t weigh users down since it actually offers wireless freedom. This Plantronics Savi W440 Convertible Wireless DECT Headset offers users with top-notch audio quality, making it easier for users to clearly hear the person on the other line. It uses DECT technology, advanced wideband audio, and noise-cancelling technology integrated in the microphone. All of these technologies used together help in reducing background noises and irritating interrupting noises that improve quality of sound using the headset. Offering wireless freedom with up to 300 feet of range, the Plantronics Savi W440 Convertible Wireless DECT Headset allows users to move around, making it perfect for PC-based office and remote workers, especially since it is designed as an on-the-go device. Have this headset delivered to you! Give our company a call at Australia wide 1300 131 133 for more details on how! While the company may have its main headquarters in California, Plantronics operates in the global market with the assistance of approximately 5000 employed experts and a lot of distributors, retailers, original equipment manufacturers, and partners located in over 80 countries worldwide located in Asia Pacific Region, North America, and Europe. The collaboration of all of these people helps in providing the global market with the best offers in the market. Plantronics started operating in the year 1961 and in the next year, 1962, it successfully developed the very first lightweight headset in the market. 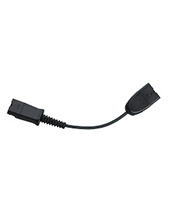 Headsetsonline Pty Ltd is a reliable supplier and wholesaler of audio and sound devices and solutions. 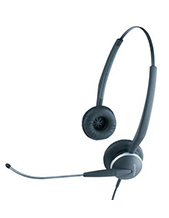 Before its solid reputation in the market, it was a division under popular enterprise well known for providing and supplying headsets to government sectors and corporate agencies. The company was able to gather experience and specialisation since 1998, which is the year that the enterprise started operating in the market. 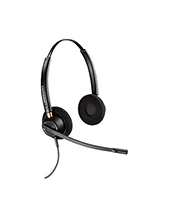 Headsetsonline is empowered by its powerful product portfolio comprised of high quality products and solutions from qualified Australian distributors and not grey imports. These products and solutions are guaranteed to be Australian standards certified and have warranties that can work for customers, wherever they are in the country. More than just warranties Australia-wide, the company also completes deliveries successfully all over the country. The best thing is that deliveries are made with flat shipping rates, with the guarantee of no hidden and surprise charges.